This collection will transform your reception area. 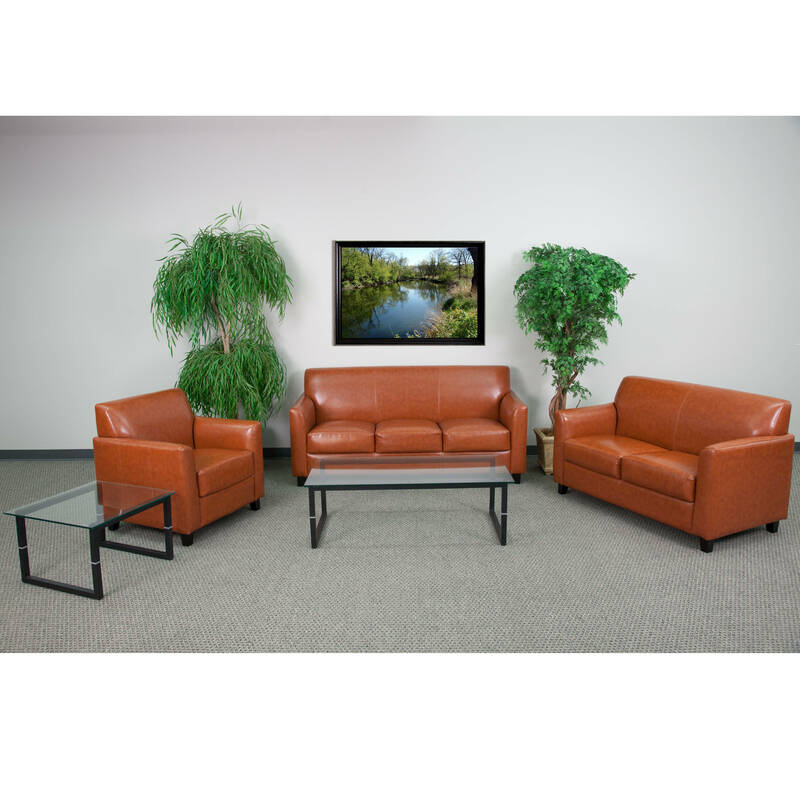 This set will make an ideal choice in the office and as waiting room seating. The contemporary design of this furniture adapts in several different settings. 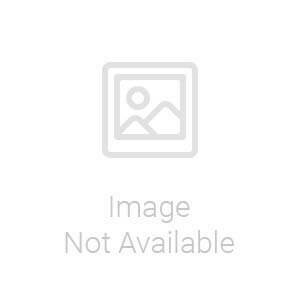 This set features comfortable cushions, flared arms and raised feet. 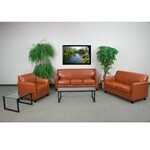 Not only will this set fit in a professional environment, but will add a modern look to your home. Length : 30.50" - 70"
Height : 32.25" - 32.50"